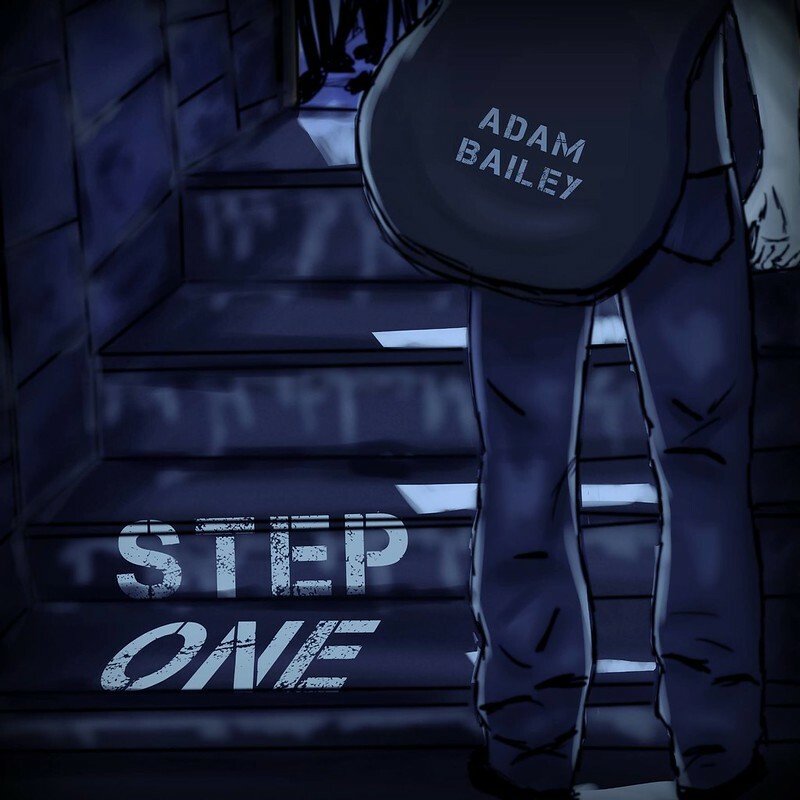 As a finalist in NEPA Scene’s Got Talent and a fresh young voice in the Northeastern Pennsylvania music scene, Adam Bailey has seemingly come out of nowhere and established a name for himself rather quickly with his original compositions and a unique cover of an old American folk song. “‘Wayfaring Stranger’ is open domain, so I won’t be charging for it. The EP is $5, so I felt it was fitting to give people a taste of what they are used to hearing from me without spoiling the different sound off the other songs,” Bailey explained. The rest of the EP, which was recorded by Cliff Evans in Scranton, is made up of original music that is still relatively new. “I began writing music a few years ago. All of the songs on the EP were written in a five-month period. I play mainly folk and acoustic music, but I like and would play any genre of music,” Bailey said. All six tracks were recorded, edited, mixed, and mastered within six days, and the album was just finished this past Sunday. “The main sound for the EP is different from what people who have heard me perform would expect. People should find that the sound stays true to a singer/songwriter style. It is a ‘full’ sound, and I think fans of my music will enjoy it,” he noted. This fullness was provided by Mike Boniewicz from Behind the Grey on drums and Grant Williams on bass, who will both be performing with him, along with fellow local singer/songwriter Katie Evans, at the “Step One” release show at Ole Tyme Charley’s Restaurant & Pub (31 S. River St., Plains) this Friday, Aug. 21. Doors are at 8 p.m., the show starts at 9 p.m., and the cover is $5. EPs will be available for $5, and t-shirts, sizes S-XL, featuring the above album artwork by Gabbie Piper are $10. For more information on the EP release show, visit the Facebook event page.